Even recently overhauled homes can hide a plumber’s worst nightmare underneath fine kitchen polish and dandy bathroom fixtures. 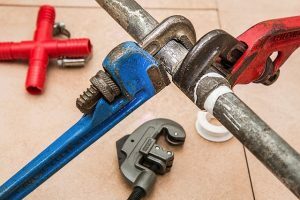 Left unattended, minor pipe and drainage system defects can evolve into full-scale catastrophes, so make sure you inspect your home-to-be for signs of faucet leaks, drip-happy pipes, and haywire drainage. Do not know where to look for telltale signs of faulty pipework? Here are a few basic tips to help you identify plumbing problems before they erupt and turns your lovely new home into a flood site. Plumbing problems often start from the top. Start the plumbing inspection from the rooftop. Many water-related issues overflow from the roof area and show up downstairs in the shape of mold patches or ceiling stains. 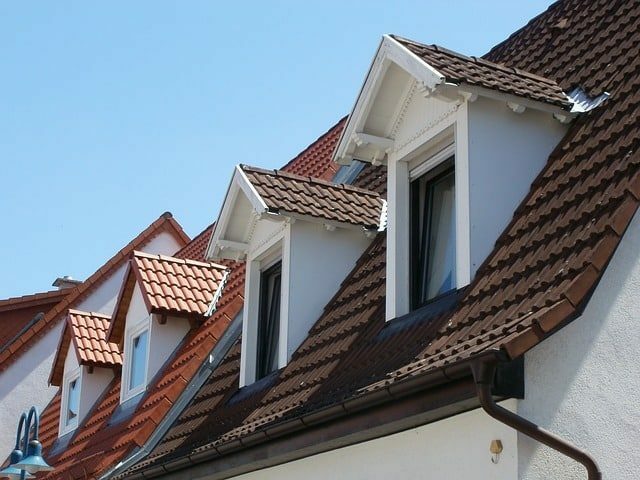 Blocked downpipes, dented gutters, and shabby roofing are a force to be reckoned with in rainy seasons and early spring. When examining the roof area, look for holes, rust, and rotting wood – these will reveal the most likely points of water entry, and they should be taken care of as soon as possible. 2. A fresh paint coat or a cover-up? In case the ceiling was painted shortly before the home tour, fresh paint may be hiding a red flag. Check the roofing carefully and establish whether the update was just a spruce-up or a clever ruse. Homeowners with skeletons (or at least pressing leak issues) in the roof area often cover access points. Be very suspicious if you are not able to get up and out to the top of the house. A shipshape roof does not mean that potential water issues are out of sight. Continue your inspection downstairs and cover all your plumbing bases with due care. If the bathroom and kitchen were re-tiled in haste, you can only hope that the waterproofing below is in better shape. Faulty waterproofing can drain your budget faster than a toilet flush, so do not carelessly dismiss slapdash grouting, crooked tiling, and poor finishes. 2. Quality fittings or a quick fix? Quality kitchen and bathroom fittings are a sign than renovation was carried out with longevity in mind. Check the fitting labels: well-known brands are usually a guarantee of superior service, Ozzy plumbing reports. Use a paper towel or handkerchief when inspecting the sink and faucets: wet spots will show instantly on paper/fabric, and possibly reveal a problematic leak. Turn on the tap: if the sink is draining slowly, the pipes may be clogged with grease and debris. If you detect mineral buildup on faucet heads, unscrew the aerator screen and see whether the component is damaged or just dirty. Pour a few drops of food colorant into the toilet tank and let it sit for 30 minutes: if the water in the bowl changes color, the tank may need to be repair or replaced soon. If the kitchen and/or bathroom are freshly renovated, inquire about the contractor’s name and contact. 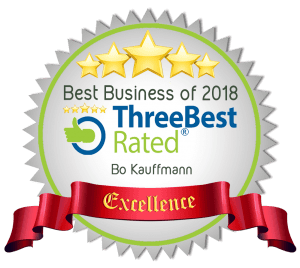 No-name renovators often do a lousy job when overhauling homes before the sale, but a reputable licensed company is a solid guarantee of renovation quality. A drainage diagram can provide useful cues about the shape of the plumbing and recent fixture relocations. If old fixtures have been replaced with new ones without relocation, the fresh fittings can be sitting on old pipes which you will need to replace at some point. If the drainage diagram does not correspond to the actual state (i.e. fittings are not in the same places), it is a major red flag which calls for a systemic checkup. Puddles around the hot water unit speak volumes of the heater’s shape. If the heater seems dry and safe, check the PTR valve for leak signs, and inspect the unit’s age on the manufacturer label. Run the tap: brown water is a reliable sign of tank rust and debris. Purge the tank of sediment and have the heater serviced regularly to extend its lifetime by a few years. 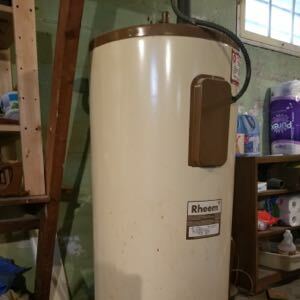 With proper upkeep, a water heater can last 15-20 years, but poor maintenance will cut its lifespan to 8-10 years max. If hoses and water supply connections can be easily accessed, detach them from the appliance and check their interior for debris. A water supply point that cannot be loosened or unscrewed is a sign of either concealed defects or amateur repairs. 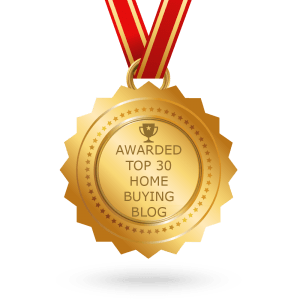 Peeling paint, mold, and stains on walls and ceilings are symptoms of a chronic H2O leak (or at least a poor insulation number), and you can use them as an argument to bring the final figure down a notch during home price negotiations. Plumbing problems can occur outdoors too, so check the garden and basement when inspecting the house. Exposed pipes in the basement are a real plumbing gore. If copper pipes feel thick, pitted, or rough to touch, they may need to be replaced soon. If the base of garden taps and downpipes is made from clay, you will need to replace them before long. Test the basement sump pump: pour several buckets of water into the pit and see whether the pump activates automatically. If the sulky pump fails to respond, you may want to replace it or have it repaired. The water meter can point to leaks, too. Turn off water in your home and record the displayed number or dial position. Without turning on the water supply, wait for a few hours and then check the meter again: if the figure or dial position has changed, your property suffers from a silent leak. 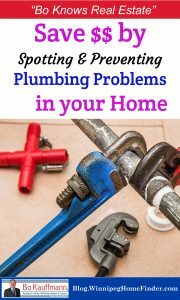 Do not let faulty plumbing drain away your home budget! A routine inspection will reveal weak plumbing spots, save you a small fortune on post-purchase repairs and long-term maintenance, and help you prevent water-related disasters in your new home. The plumbing system forms a major part of any home, along with the electrical, the foundation, the roof and the windows…..